Brianna Lyston, Jamaican’s new ‘Usain Bolt’? 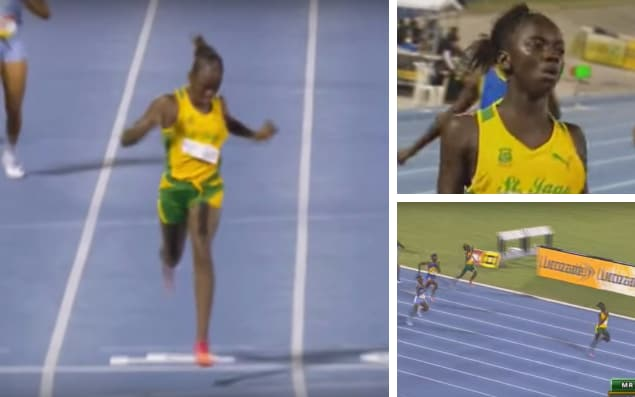 Jamaica may have a new Usain Bolt on their hands after a 12-year-old female sprinter ran almost within two seconds of the 200m world record. Brianna Lyston stormed to a record time to win the 200m at the 2017 Boys and Girls Championships over the weekend posting a time of 23.72 seconds. She finished 0.88 seconds ahead of her nearest rival and only 2.38 seconds behind the 21.34 second world record set by Florence Griffith-Joyner at the 1988 Olympics. Lyston also won the 100m race in 11.86 seconds, 1.37 seconds behind the world record also set by Griffith-Joyner in the same year. 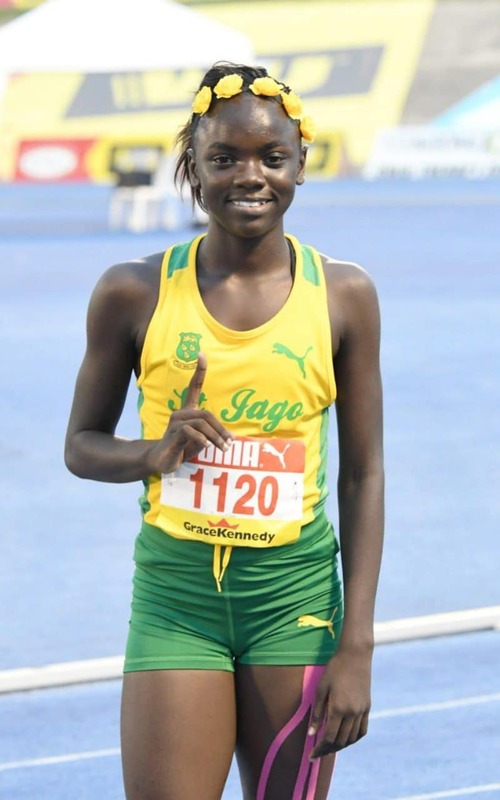 She has previously beaten winners of the boys’ 300m race by over a second in the Caribbean Union Teachers Championships in Trinidad and Tobago in 2015 too, leading to comparisons to compatriot Bolt. Bolt also won his first sprinting medal at the same event in 2001 when he took silver with a time of 22.04 seconds – although he was two years Lyston’s senior at the time. Lyston had already broken the record at the championships during the heats with a sub 24-second effort but her winning time was an even greater improvement.